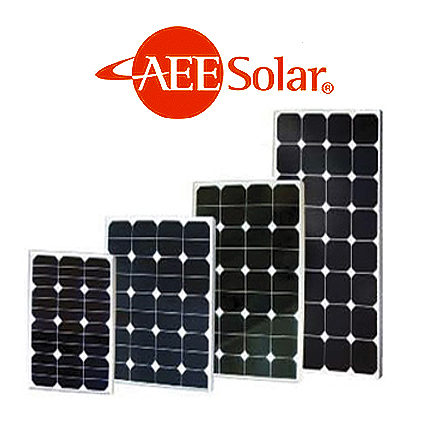 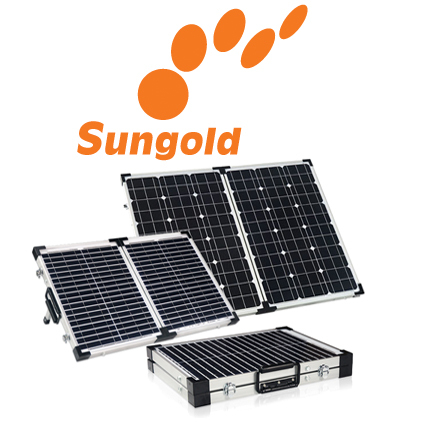 We Carry Various Solar Energy – Photovoltaic Panels For Various Applications. 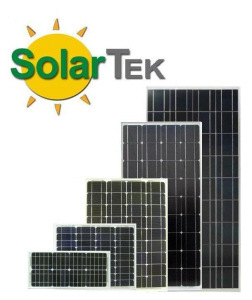 We can also build custom solar systems to meet your solar power needs. 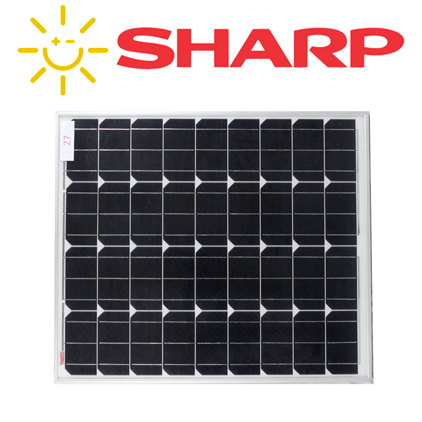 Either Sungold, SOLARTEK, AEE or SHARP – we have the perfect solar panel for you.